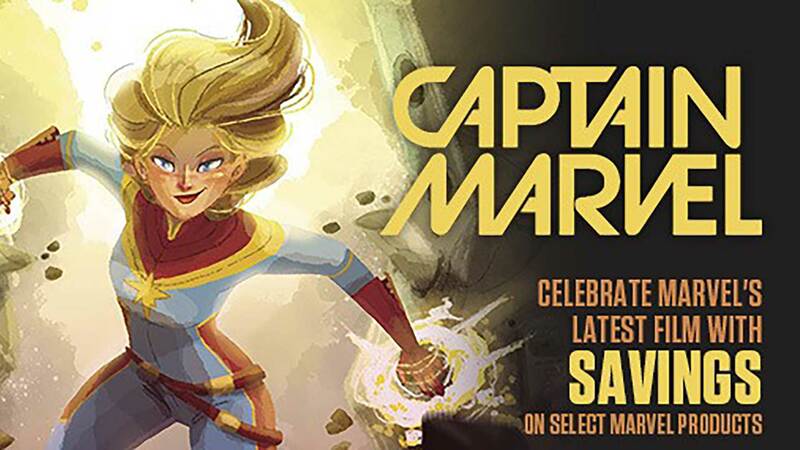 This limited edition features a bound in signature plate that has been signed by Stan Lee, John Romita, Roy Thomas and Gerry Conway and individually hand numbered as one of a limited edition of 250 copies. 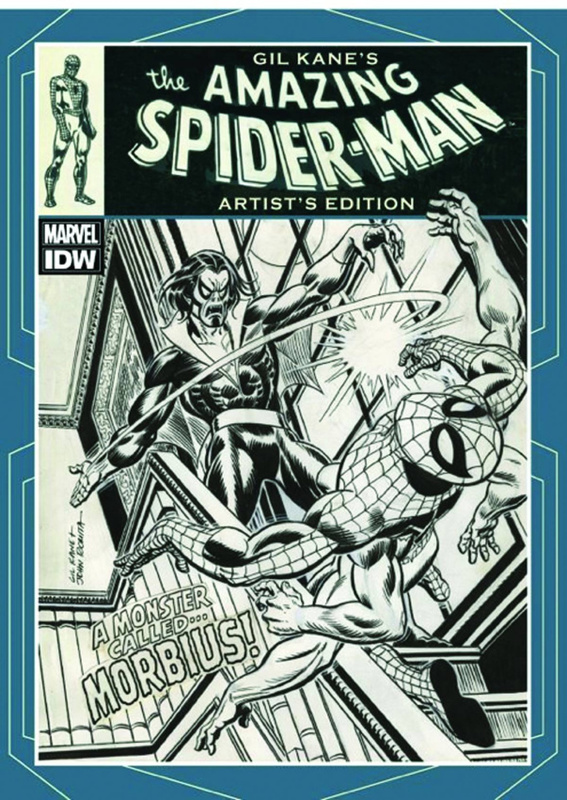 IDW proudly presents Gil Kane's The Amazing Spider-Man: Artist's Edition, collecting issues #96, #97, #98, #99, #100, #101, #102 and #121. Eight incredible Spider-Man stories, including some of the very best comics the wall crawler has ever appeared in: the infamous non-Comics Code approved LSD drug issues, the "six-arm" Spider-Man storyline that also introduced Morbius for the very first time, and the classic of classics -- The Night Gwen Stacy Died! Nearly every page has been scanned from the original art at the same size Gil Kane drew it, and in color (to insure the best possible reproduction). This Artist's Edition measures 12" x 17" and is an extra-long 216 pages. Each book is shipped in a custom cardboard box for maximum protection. This limited edition features a bound in signature plate that has been signed by Stan Lee, John Romita, Roy Thomas and Gerry Conway and individually hand numbered as one of a limited edition of 250 copies. 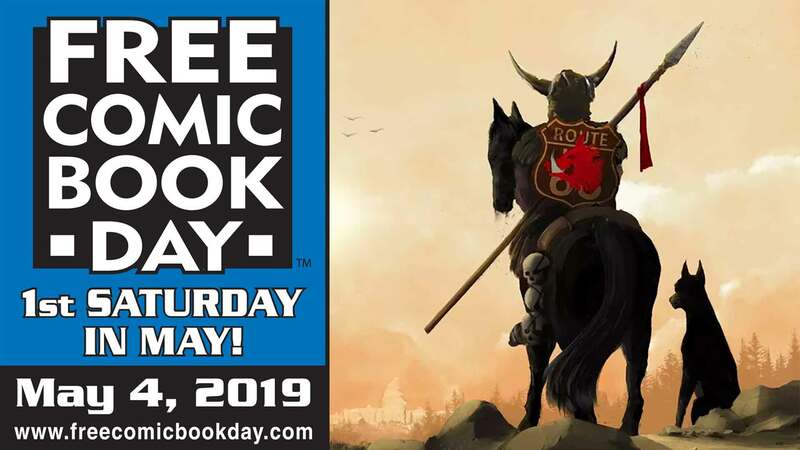 Brought to you by the same team responsible for the Eisner Award-winning Dave Stevens' The Rocketeer: The Artist's Edition, as well as Wally Wood's EC Stories: Artist's Edition.